Chris Reed is Founding Director of Stoss and is recognized internationally as a leading voice in the transformation of landscapes and cities. He works alternately as a researcher, strategist, teacher, designer, and advisor. A recipient of the 2012 Cooper-Hewitt National Design Award in Landscape Architecture, Chris is a Professor of Landscape Architecture at the Harvard University Graduate School of Design. With over 10 years of landscape design and a focus on climate resiliency, Amy also informs her project work with an academic background in environmental sciences. As Director-in-Charge she has led numerous award-winning projects including the Trinity River Waterfront in Dallas as well as multiple waterfront design and planning efforts focused on the design of resilient public and private open space in Boston. 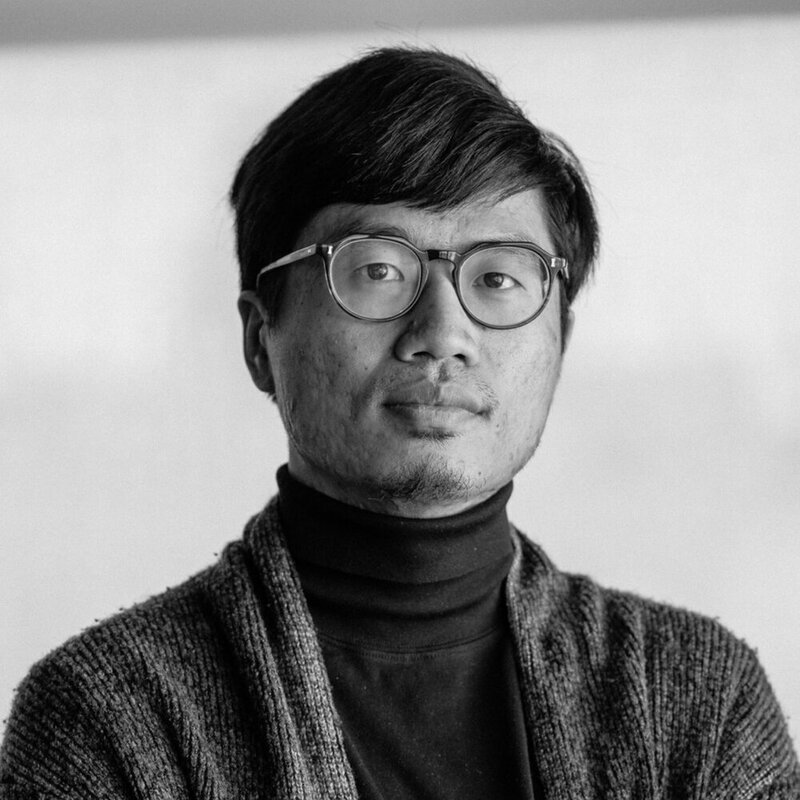 Joon has over 20 years of experience designing landscape architecture and urban planning projects globally. His particular area of focus includes the redevelopment and design of urban waterfronts; addressing issues of post-industrial site remediation as well as leading design and construction of large urban mixed use developments. His award winning work has been the catalyst for high profile projects worldwide. Petra builds relationships internally and externally with clients, partners, and people across sectors. 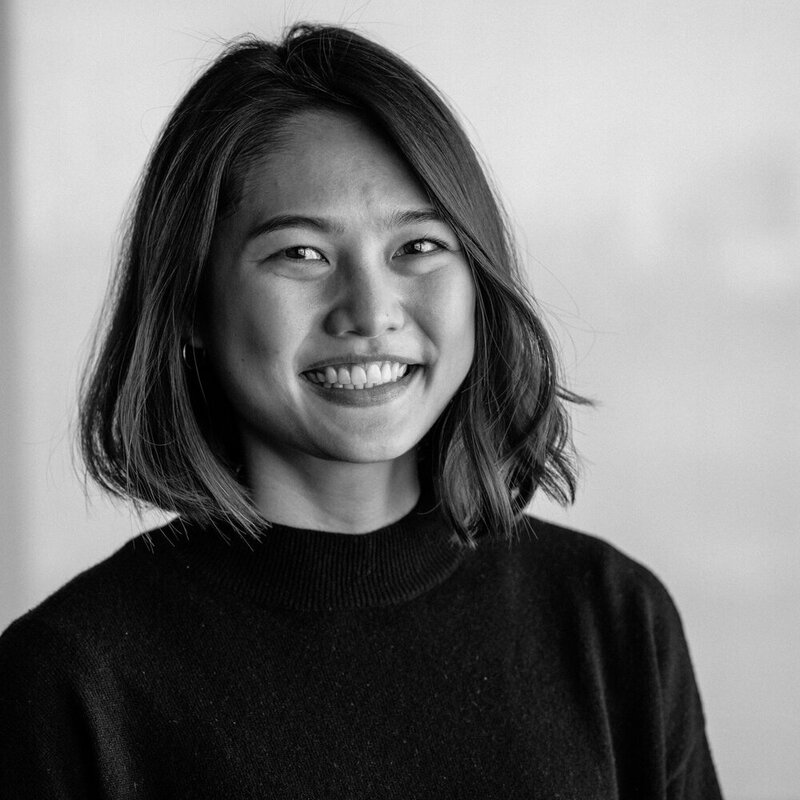 Her expertise in branding, digital marketing, pr, and business development allows her to share Stoss’ conceptual approach, innovative projects, and studio life across multiple platforms as well as spark dialogue around Landscape Urbanism, open space and resiliency.